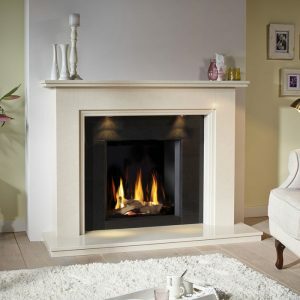 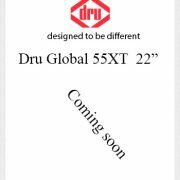 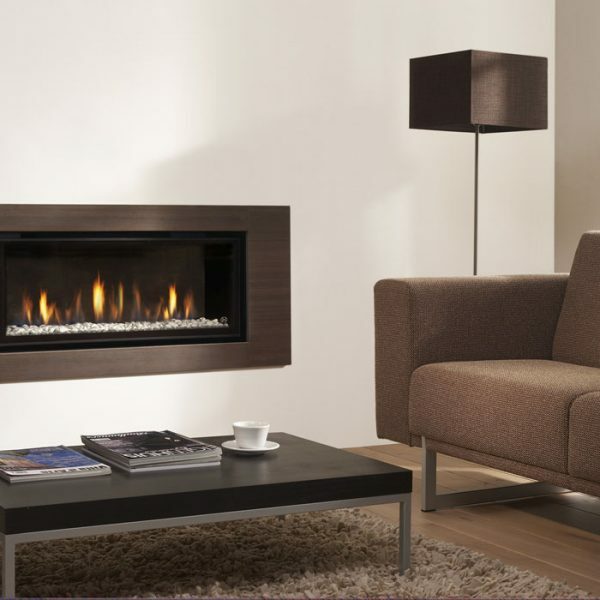 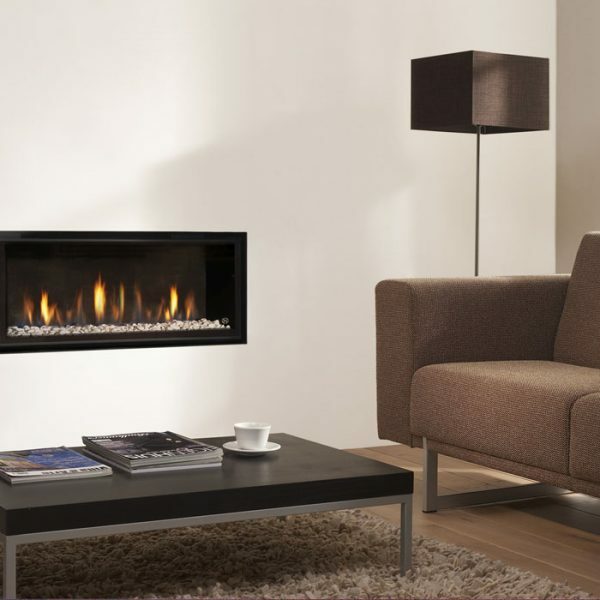 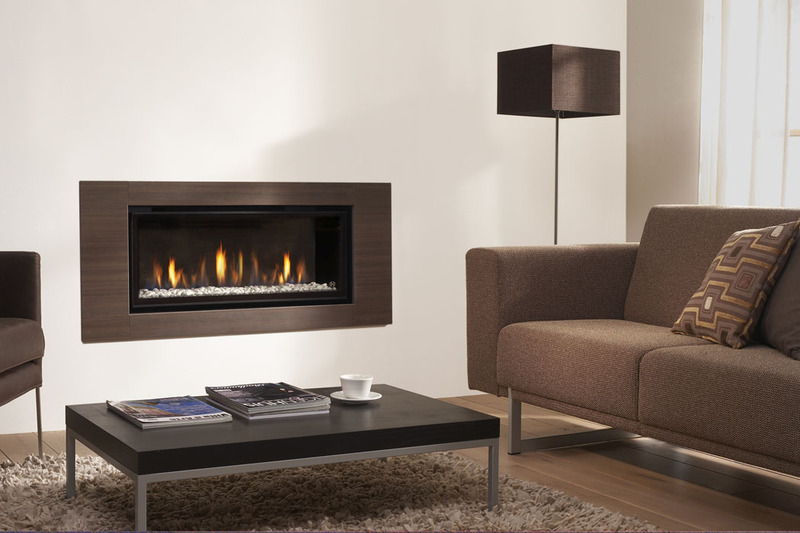 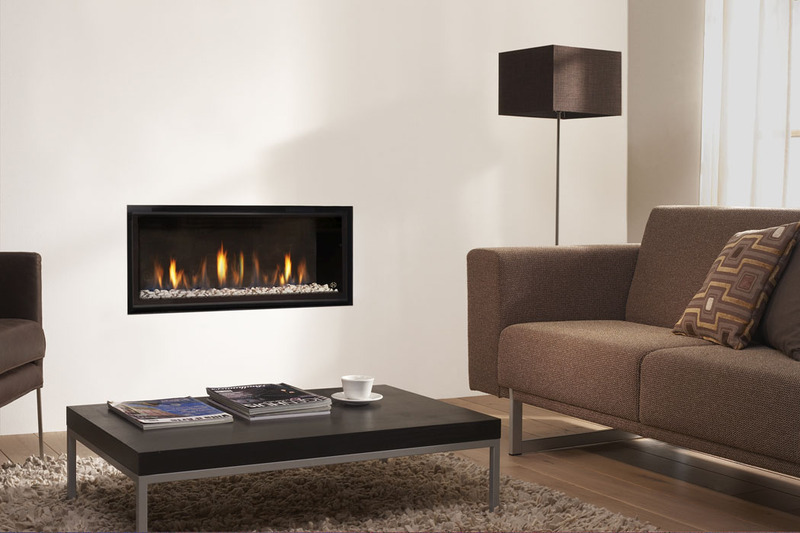 Global 90 CF is a stunning clean lined gas fires, with economy and desirability. 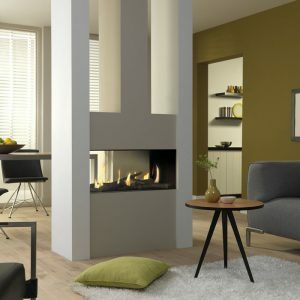 It is a contemporary letterbox-style gas fire with a generous 4.3 kW output that has been developed for the Class 1 UK chimney. 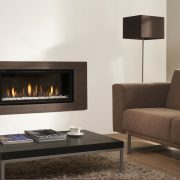 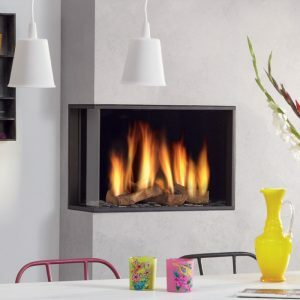 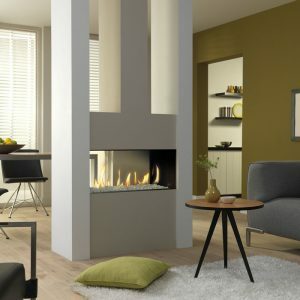 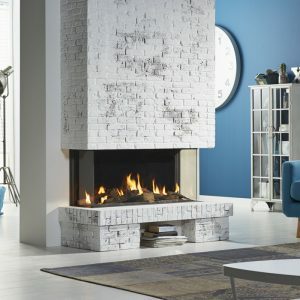 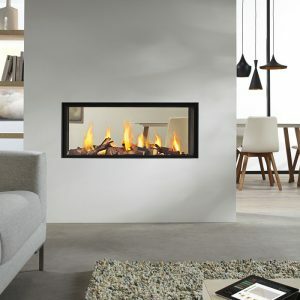 It is a 90 cms wide frameless fire with two optional frames called Alpha and Beta and fire beds in pebbles or http://www.site.comtwigs. 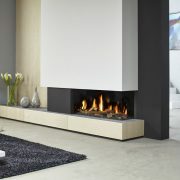 The Global 90 CF can be installed as a simple ‘hole-in-the-wall’ gas fire with a http://www.site.comchoice of some custom-designed outer frames, completing its seamless elegance. The fire is operated by an electronic remote control, which allows you full control of the heat output and height of flames so you can experience your gas fire exactly how you like.